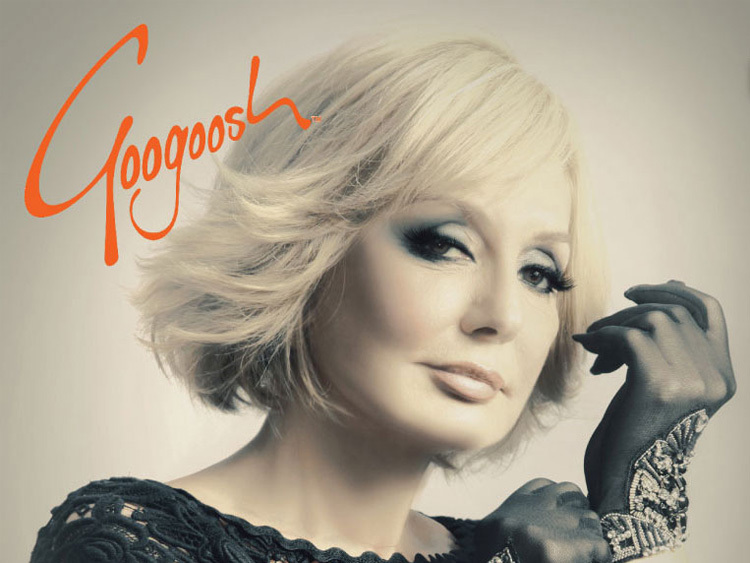 Faegheh Atashin (born May 5, 1950 in Tehran, Iran), also known by her stage name Googoosh (Persian: گوگوش‎‎), is an Iranian singer and actress of Azeri origin. 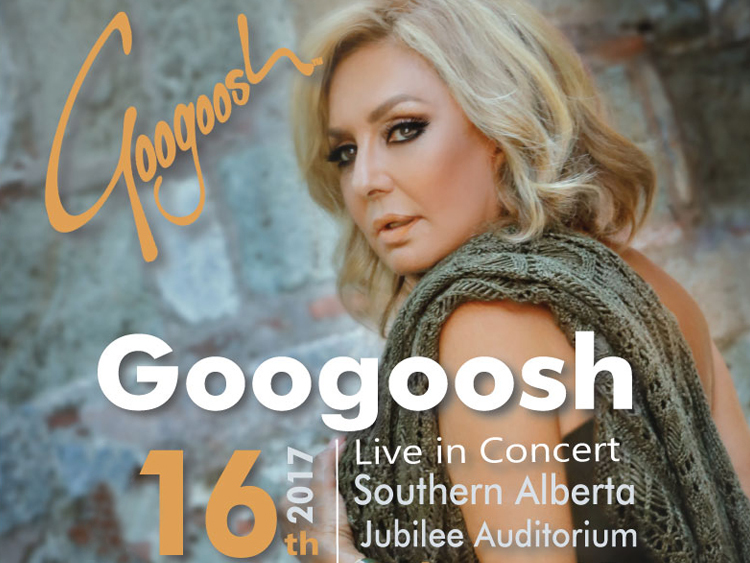 She is known for her contributions to Persian pop music, but also starred in a variety of movies from the 1950s to the 1970s. She achieved the pinnacle of her fame and success towards the end of the 1970s. Her overall impact and contributions to Persian pop earned her the title of the most iconic female pop-singer from those regions. 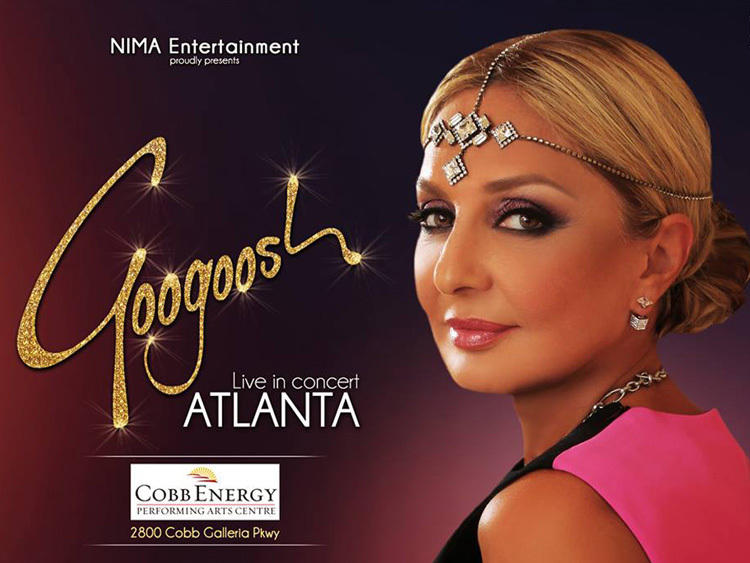 She has recorded songs in Persian, Tajiki, Azerbaijani, Turkish, Arabic, English, French, Italian and Spanish. 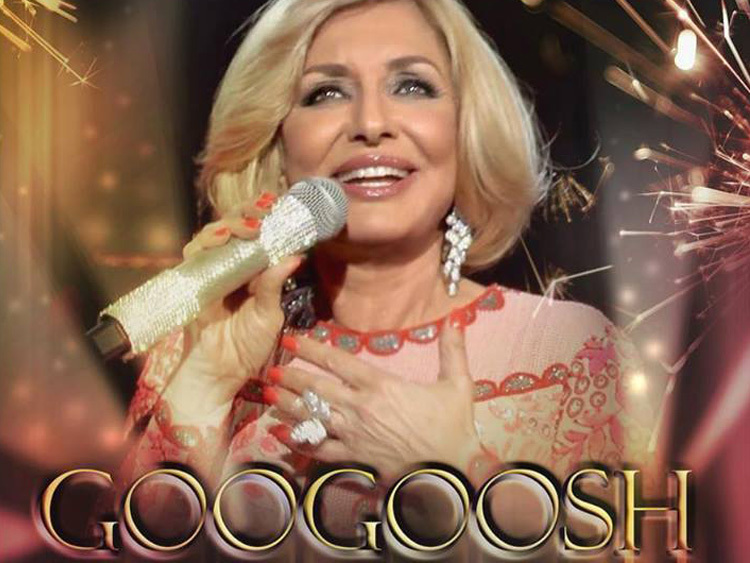 Following a 21 year performing ban imposed by the conservative government of Iran (where she continued to live following the 1979 Islamic revolution) Googoosh finally left the country in 2000 to undertake a world tour, re-establishing her status as the most successful Iranian artist of all time. She performed sell-out concerts in prestigious venues such as Air Canada Centre in Toronto, Staple Centre in Los Angeles, Madison Square Gardens in New York, Globen Arena in Stockholm and The SSE Arena, Wembley in London, amongst many others, and was seen by an audience of over half a million in the space of a year.12 months. 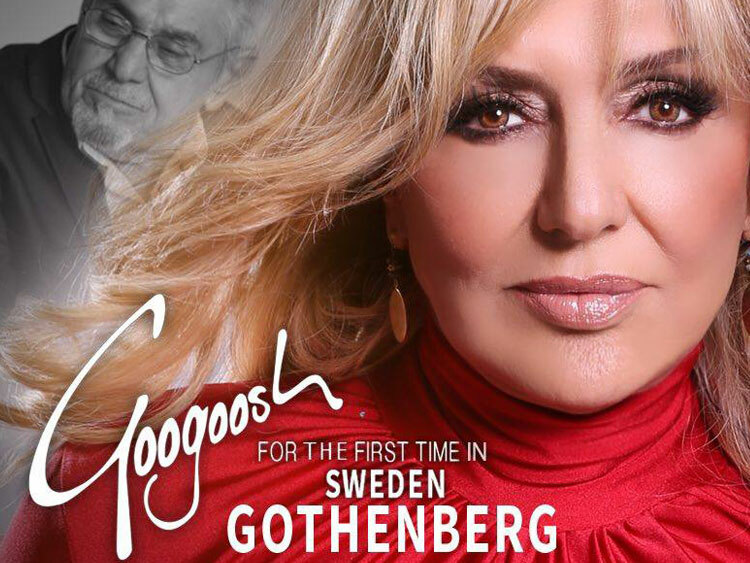 The phenomenal success of these concerts was testament not only to her lasting quality as an artist, but a tribute to generations of Iranians who, despite over two decades of silence, demonstrated their continuing love and loyalty to an enduring star of a bygone era. In turn she rewarded their devotion with proof that she continued to remain relevant to today’s audiences, showing that she is a star not only of the past, but of the present and the future. 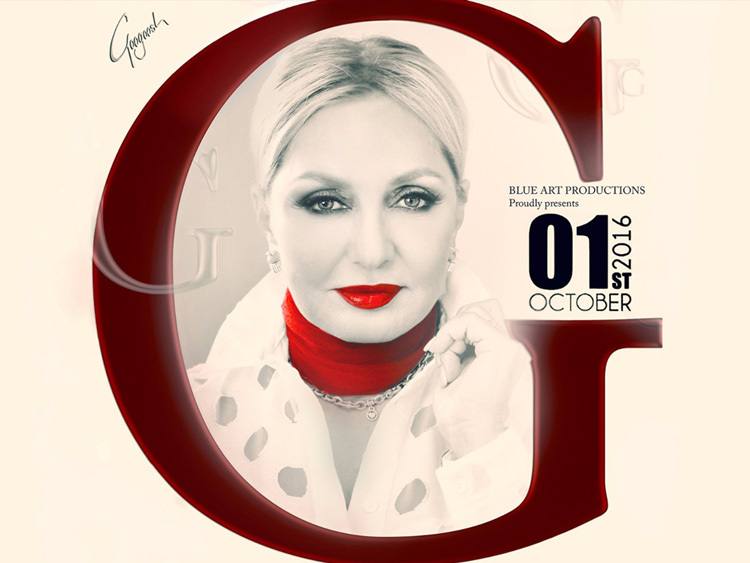 In March 21th 2015 Googoosh released her 7th album titled Akse Khosoosi (Private Portrait) including 11 tracks from different songwriters and composers such as Babak Sahraee, Nickan, Babak Amini (Googoosh band leader).Che Ziba Bood is the first song of this album which is the last song that composed by Varoujan.